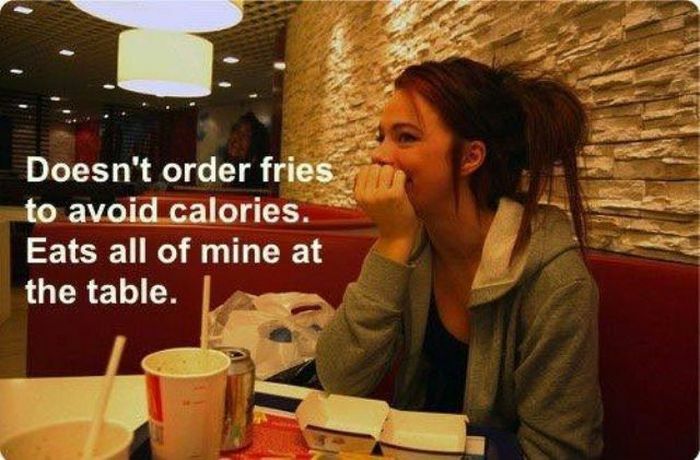 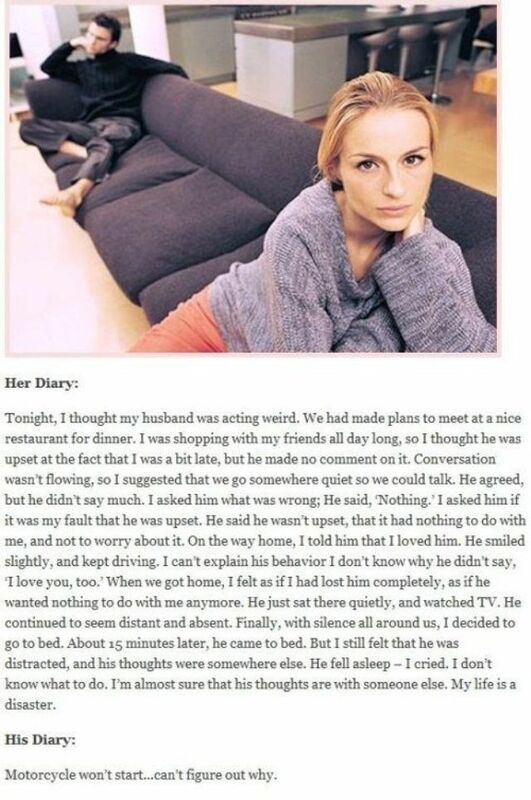 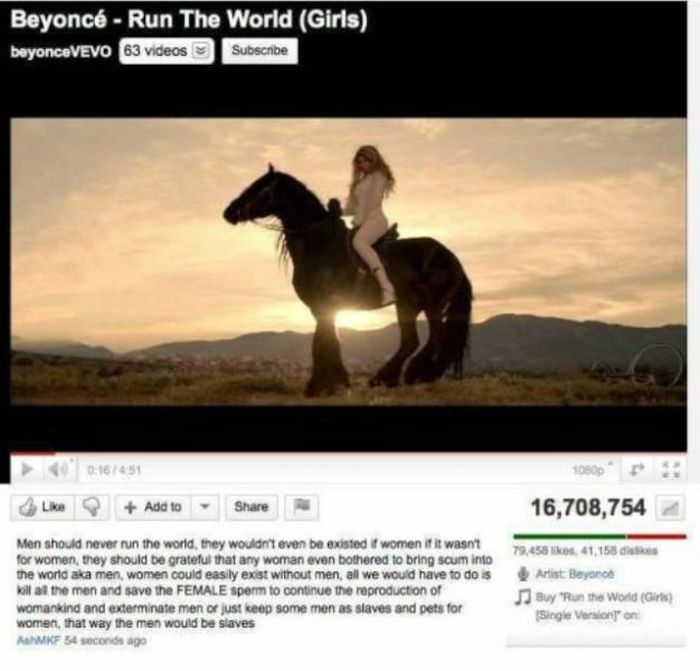 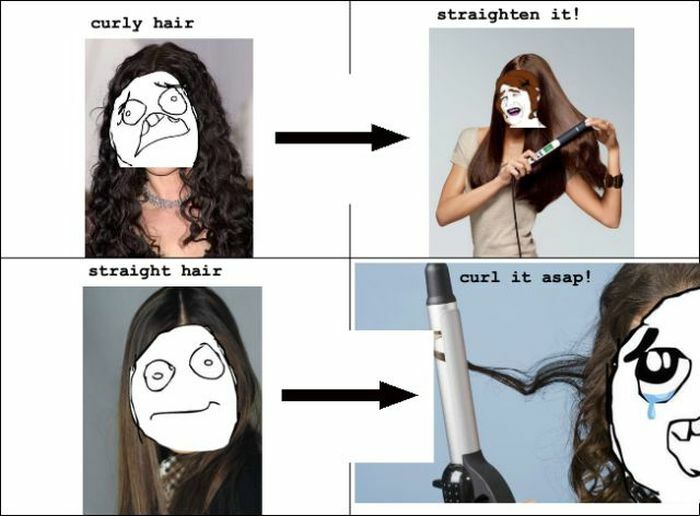 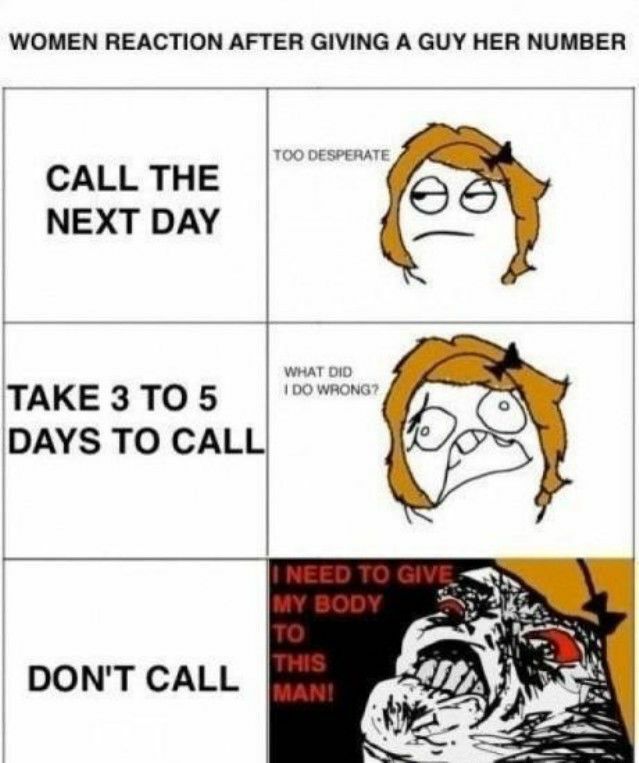 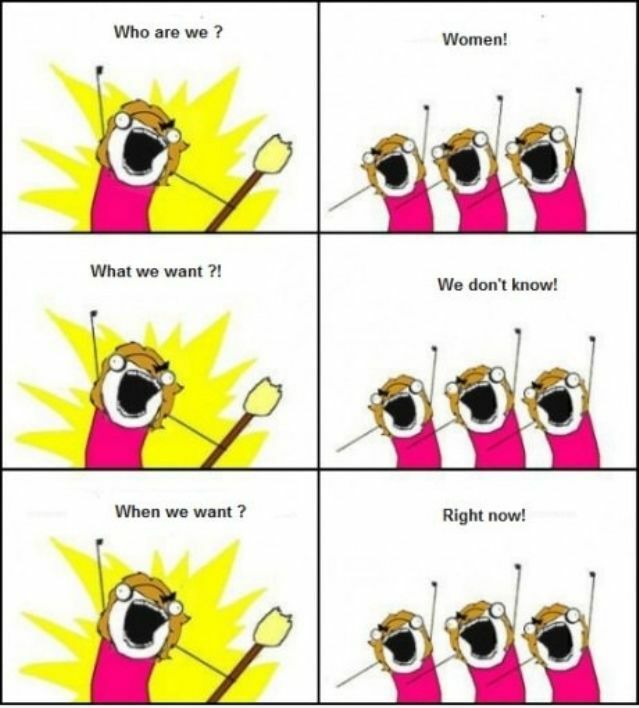 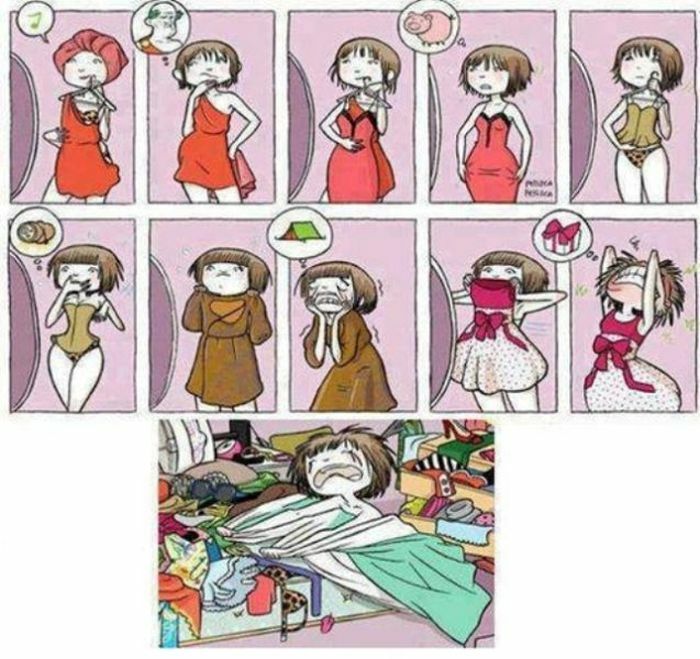 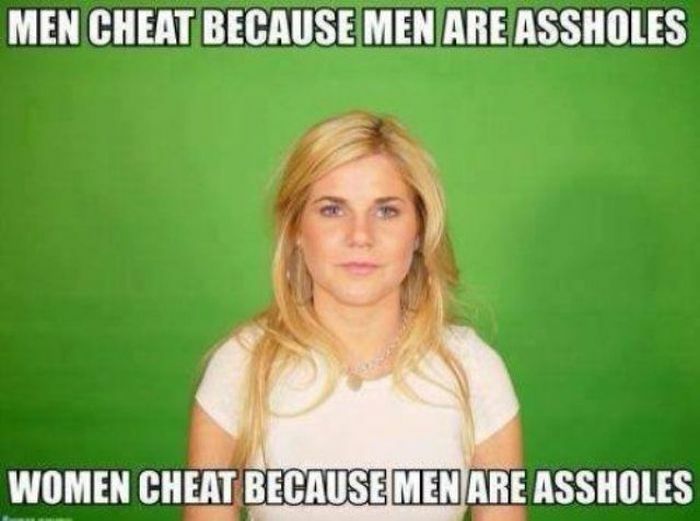 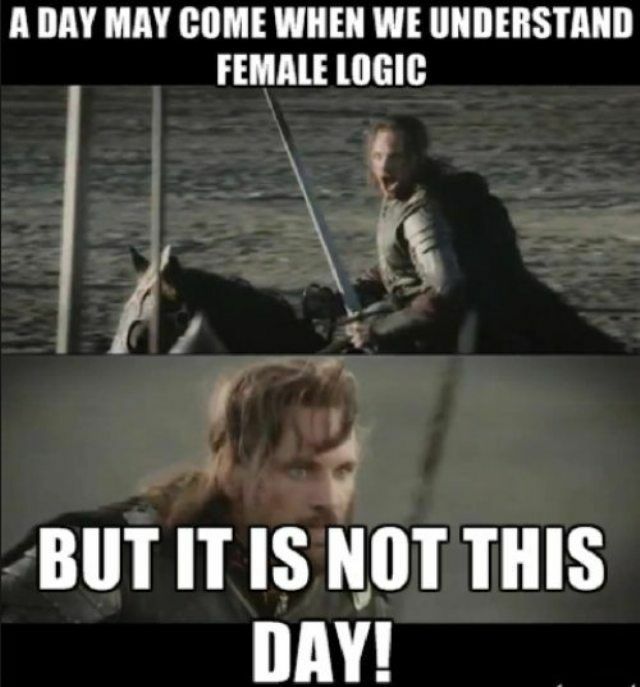 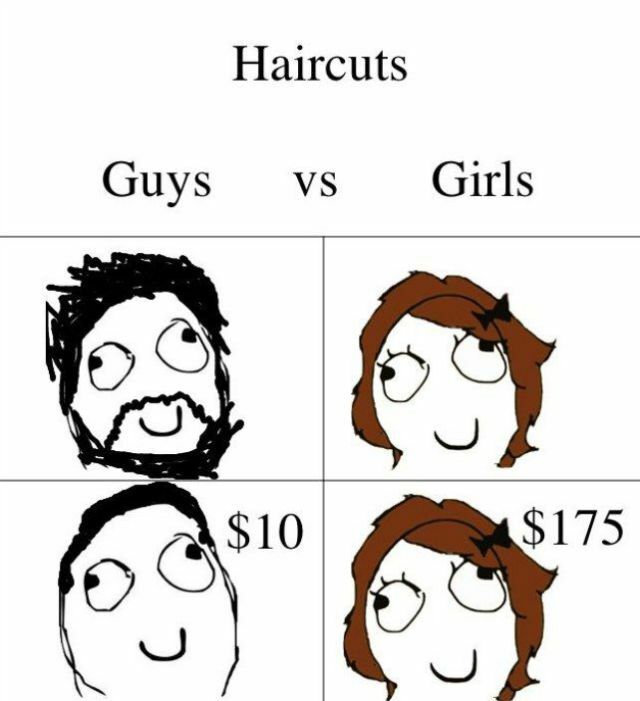 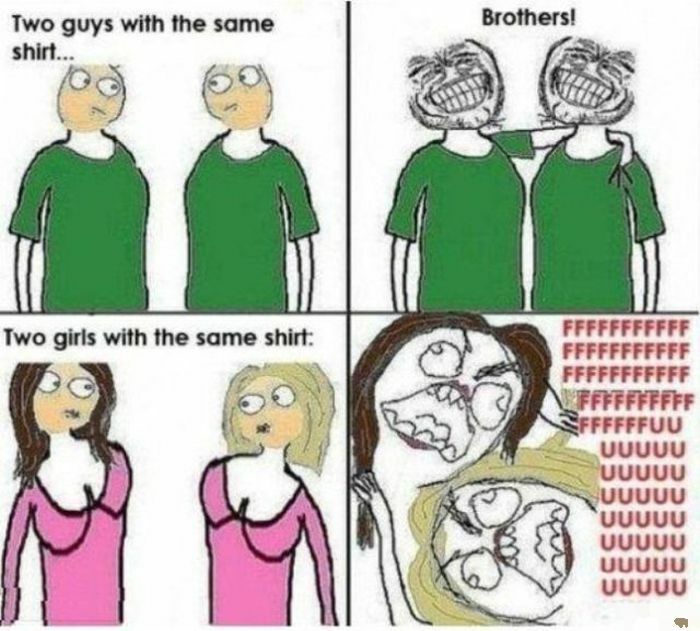 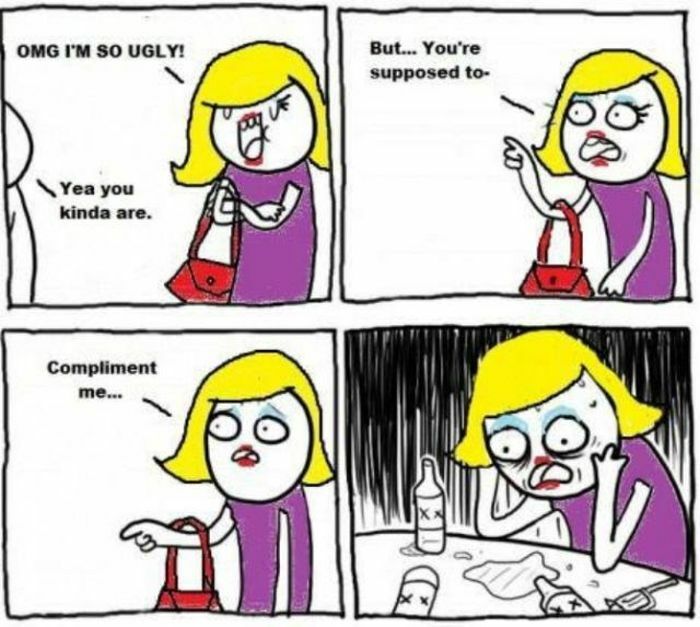 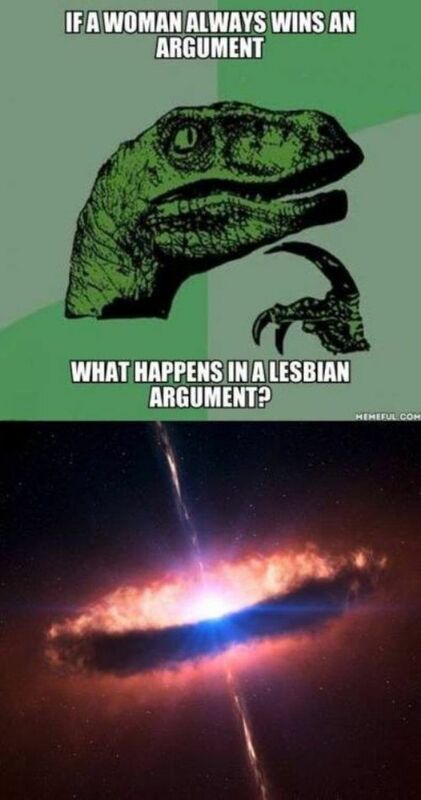 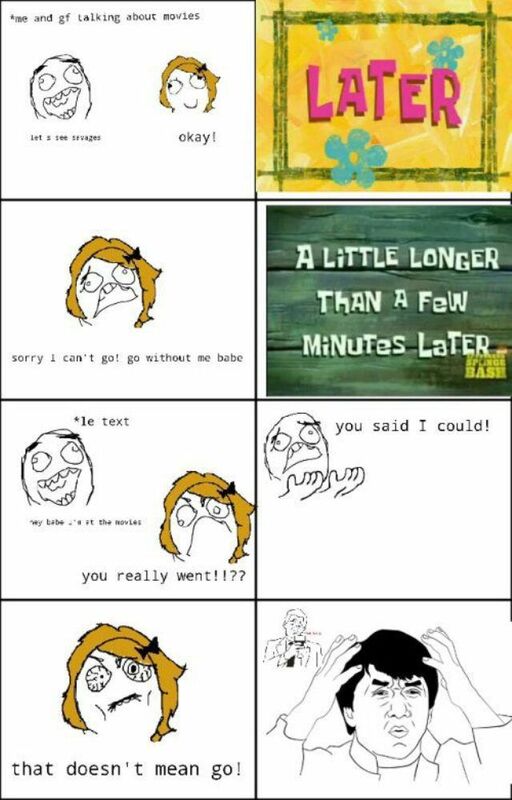 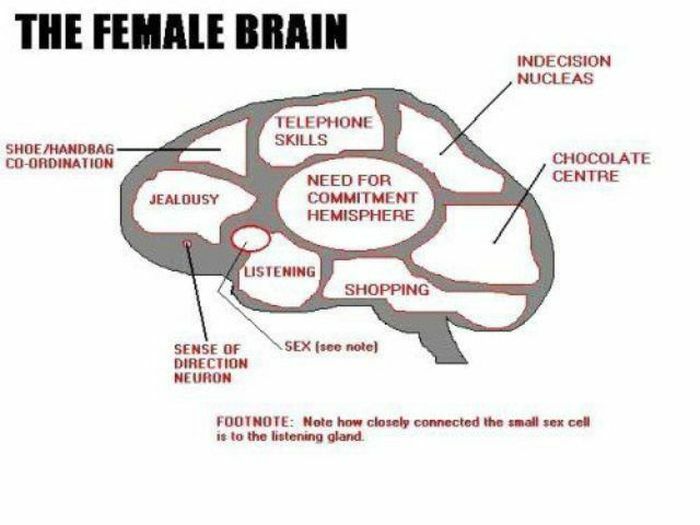 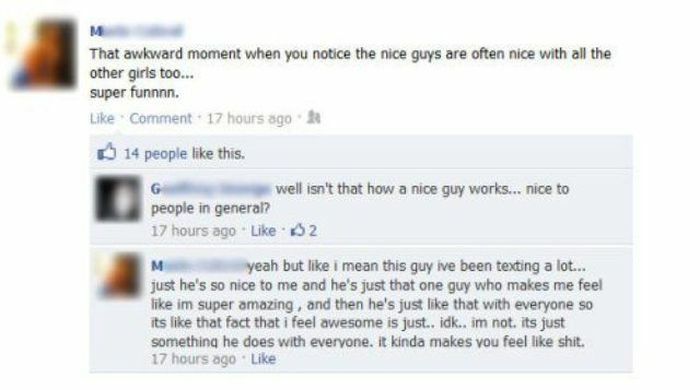 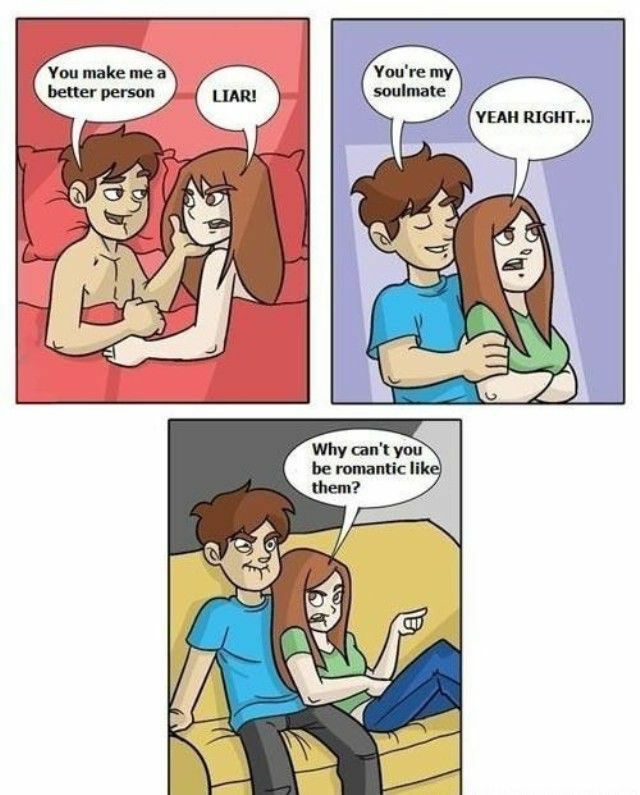 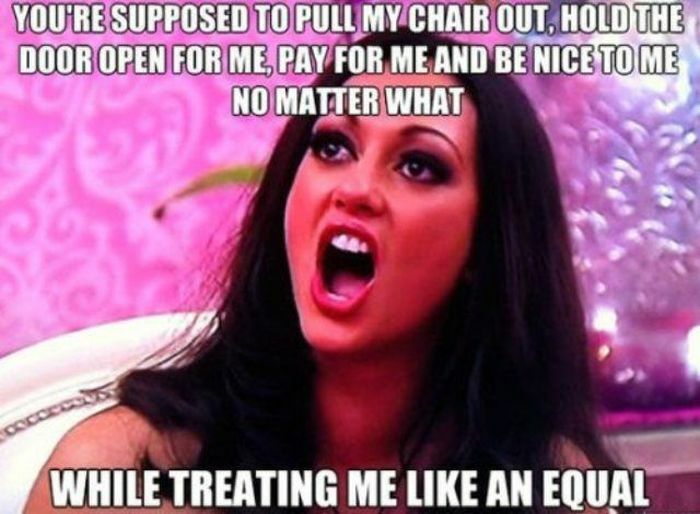 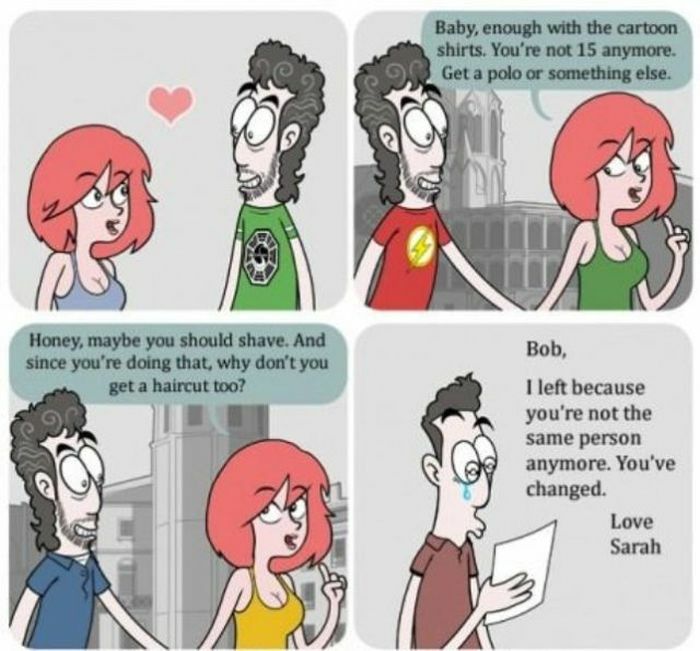 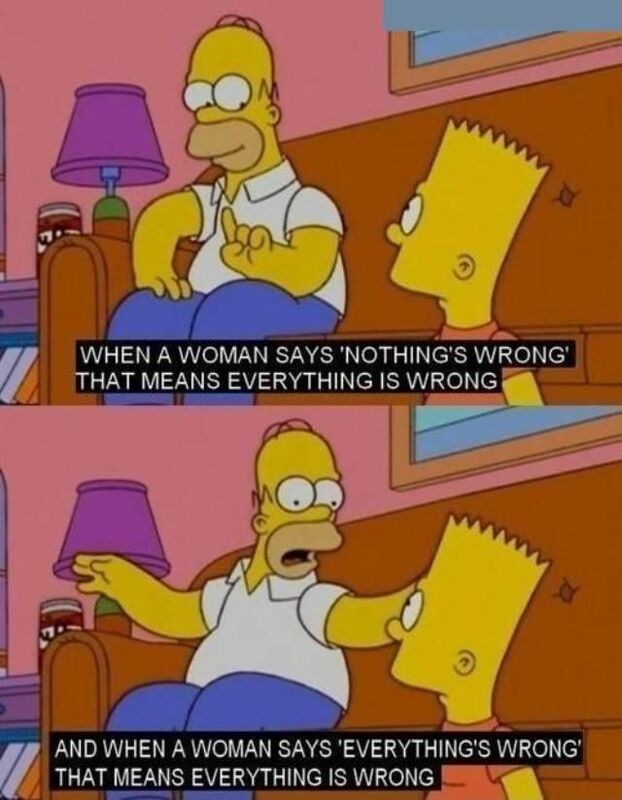 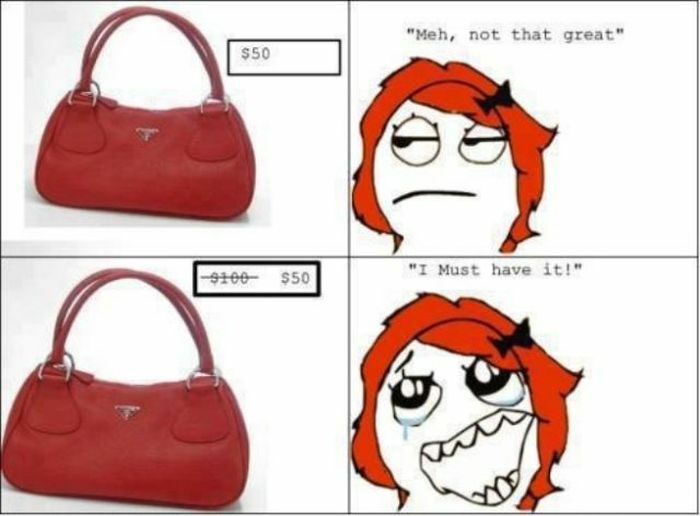 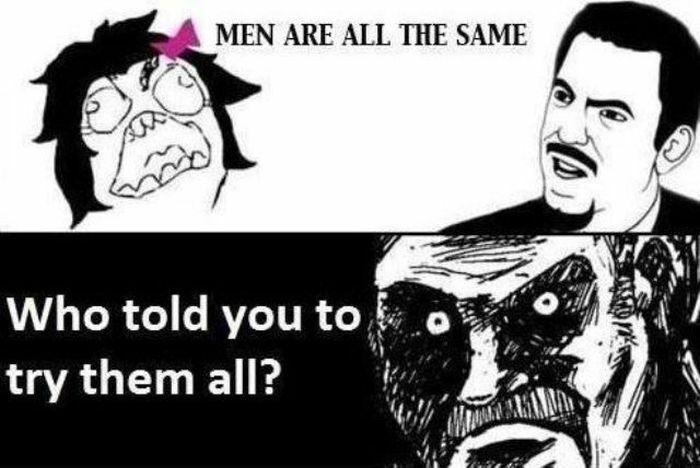 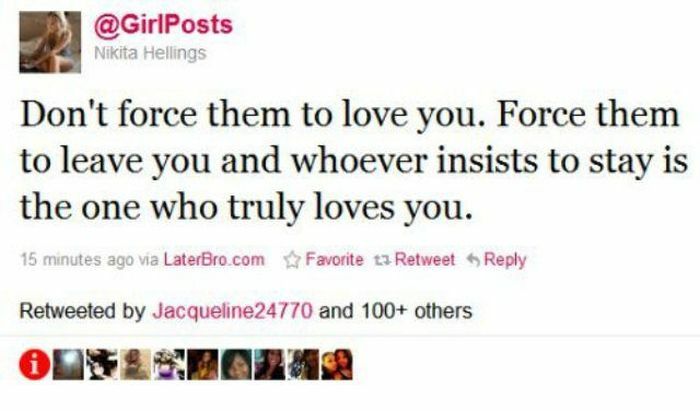 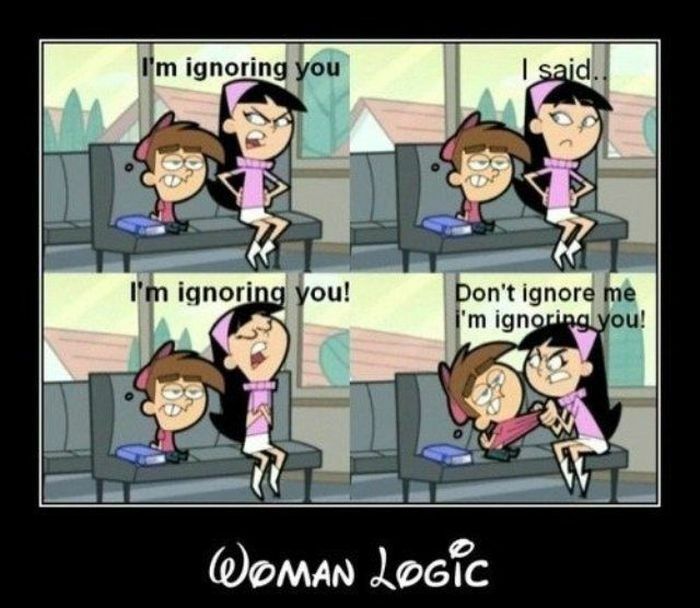 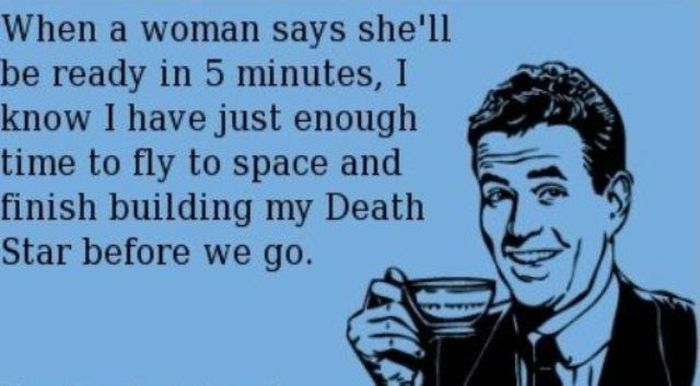 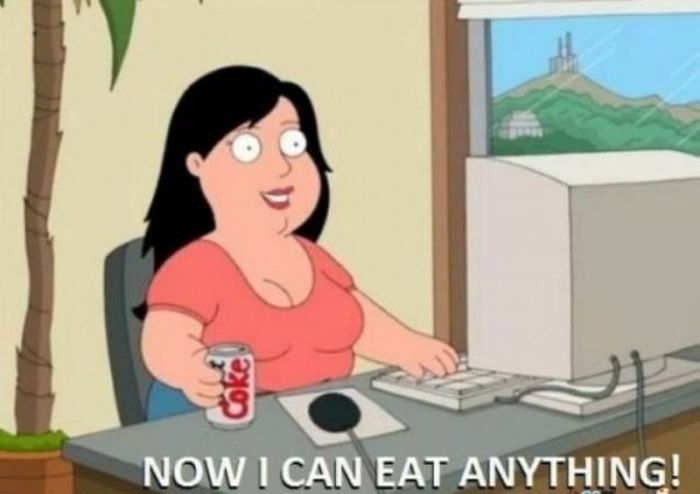 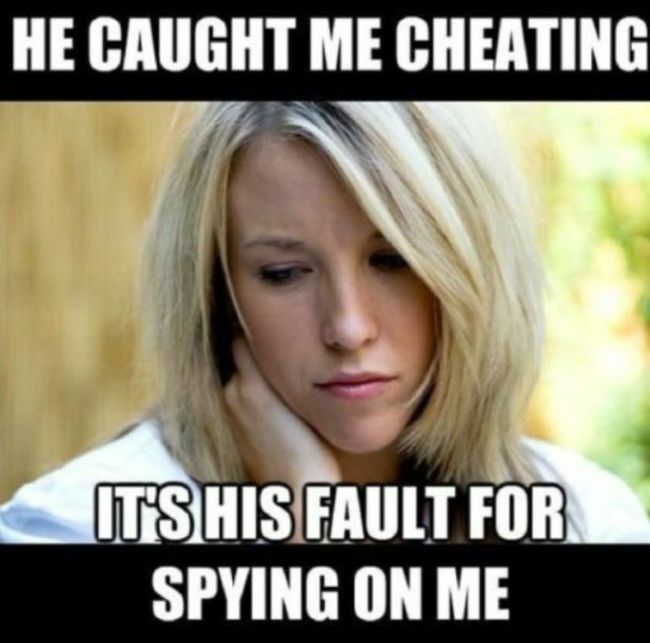 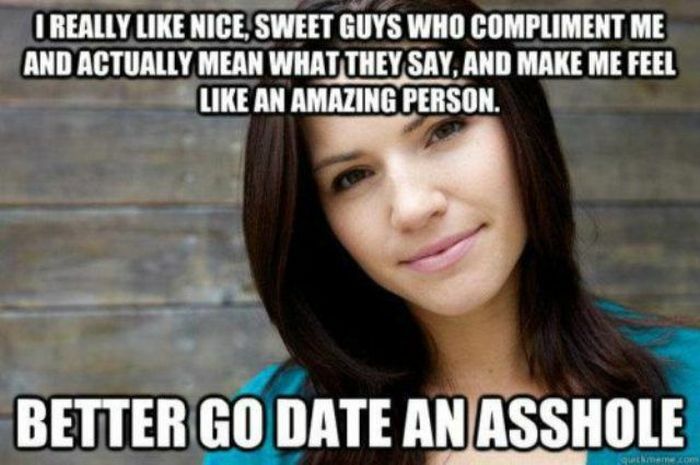 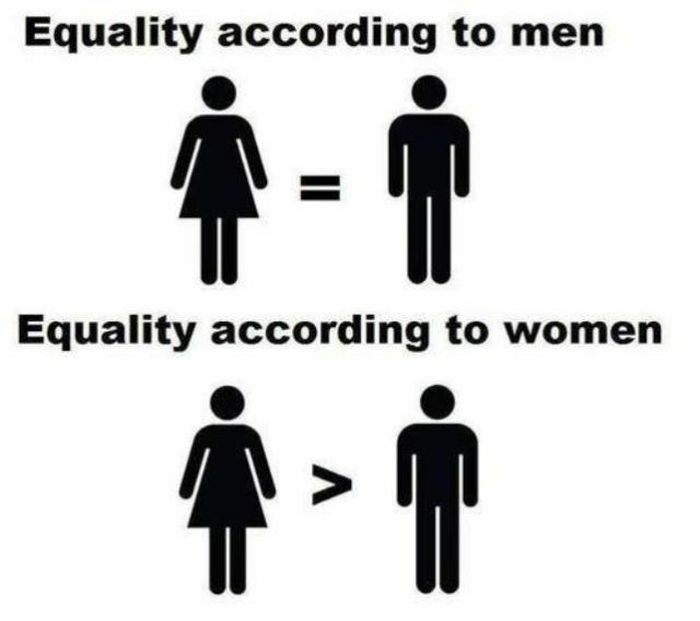 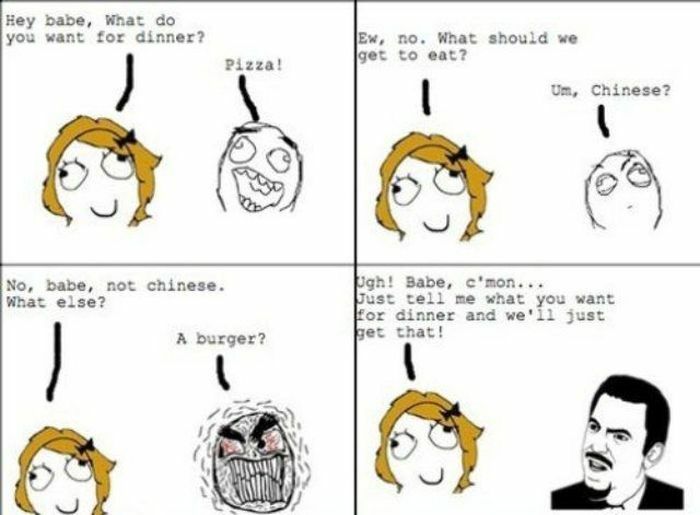 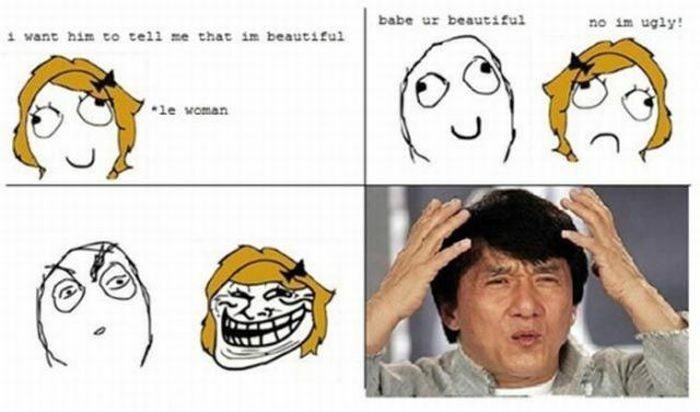 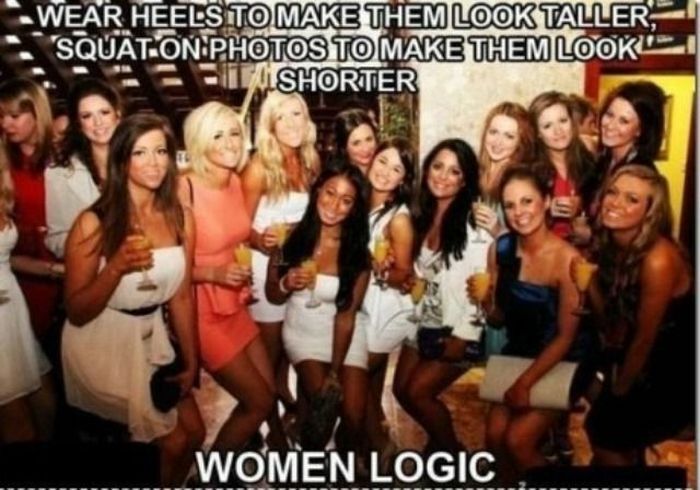 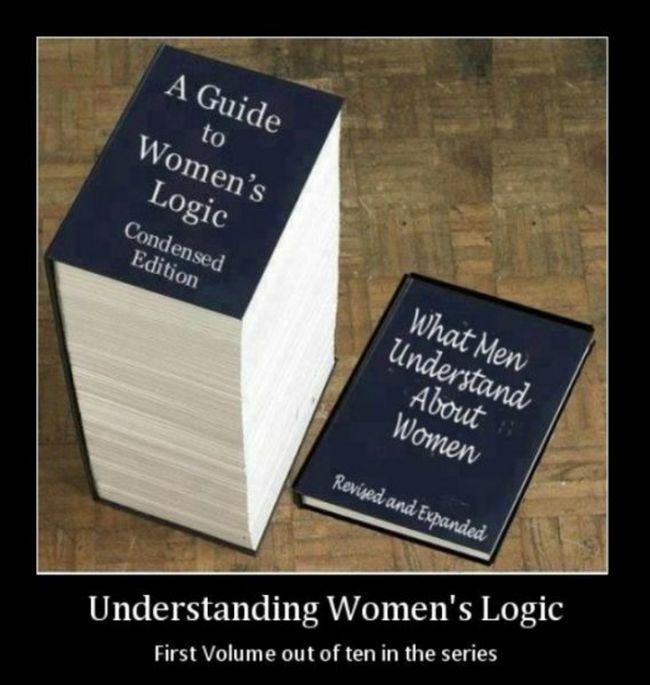 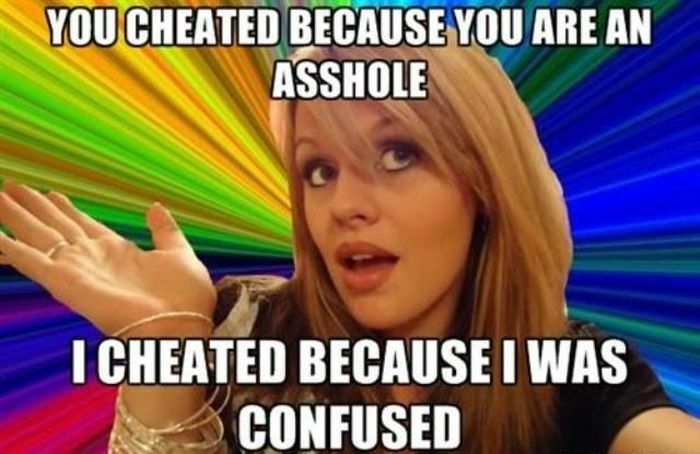 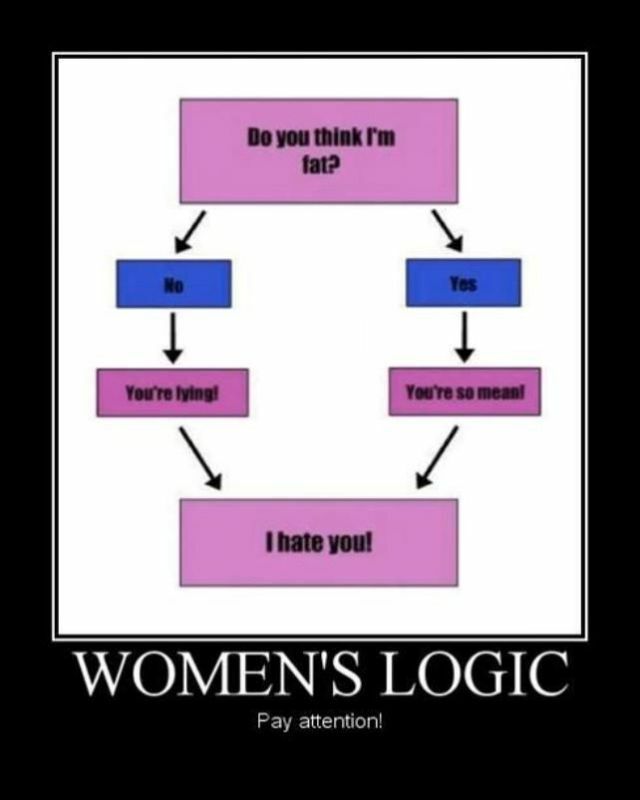 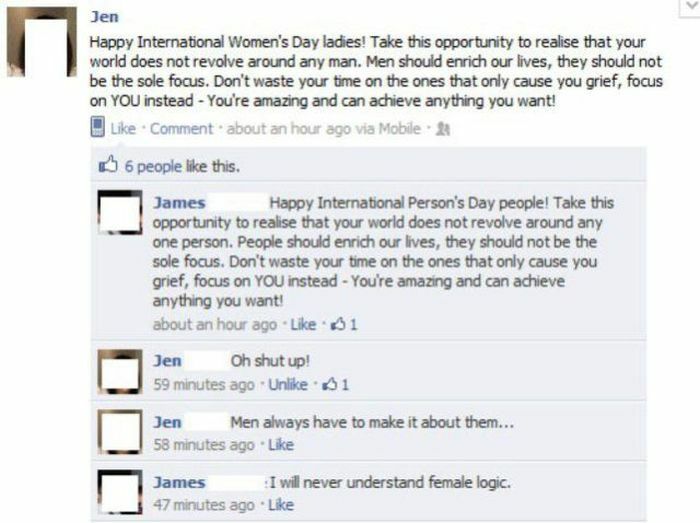 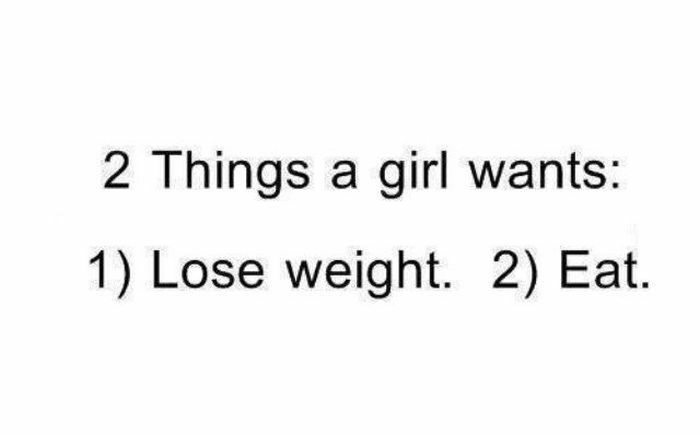 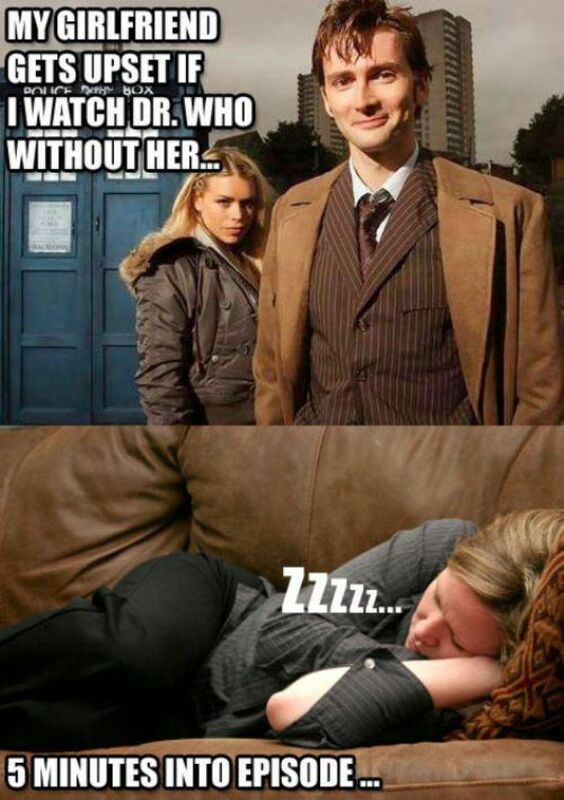 Hilarious examples of the female logic. 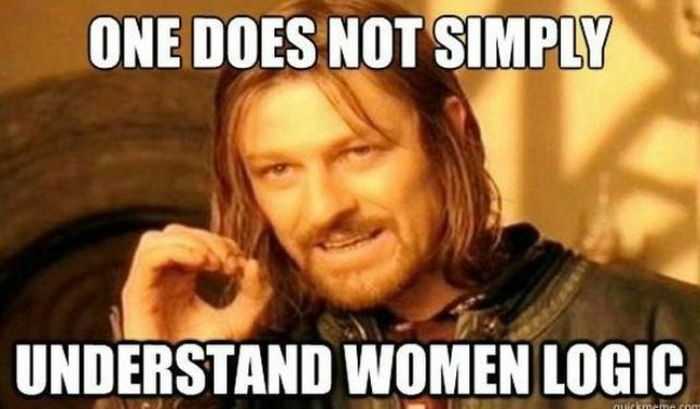 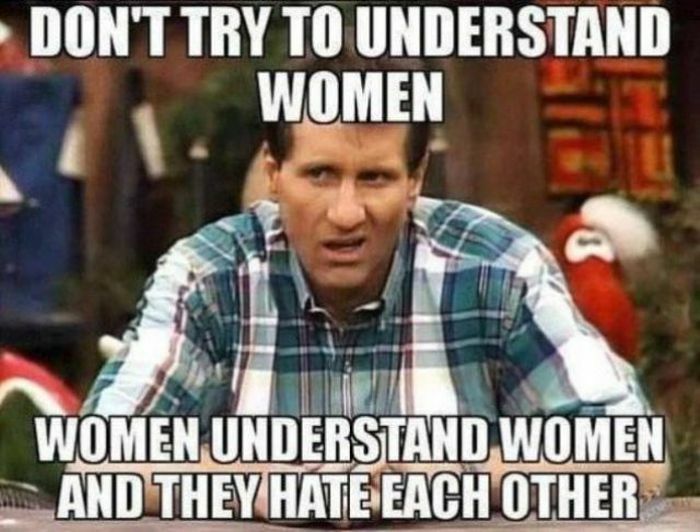 I love women too, but Ive given up trying to please them. 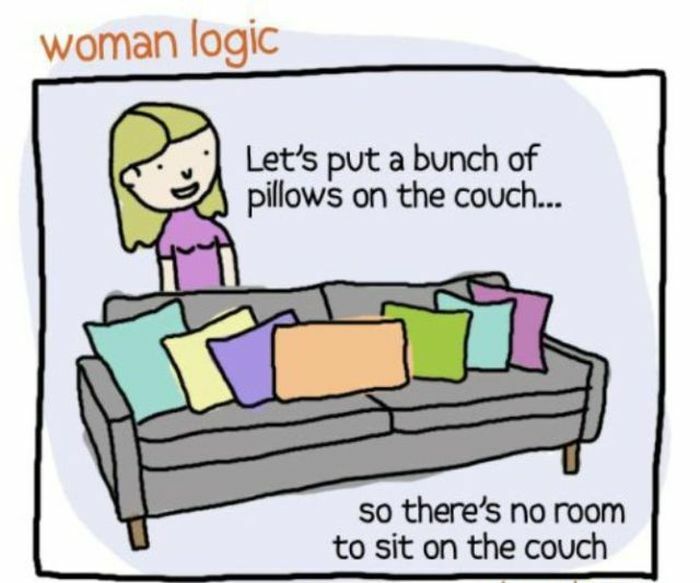 but then you gotta make yur own sandwiches..
Just ignore the logic, concentrate on the other goodies. 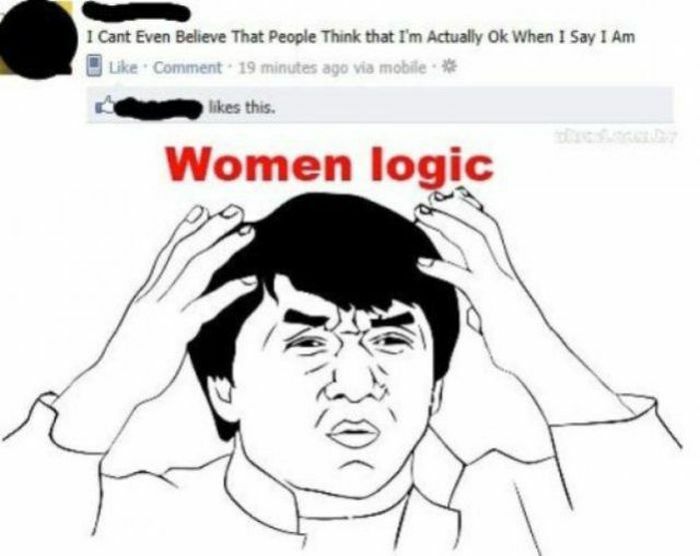 human logic in general is akward.